The Roaming Social Club's first party at the Kollar Club on the South Side was packed. Photo courtesy of the Roaming Social Club. The Roaming Social Club (RSC) was stationary over the summer, but it’s hitting the road again. The organization, which throws parties at Pittsburgh’s myriad social, ethnic and members-only clubs, will pay a visit this Saturday, Nov. 17, to the Bloomfield Liedertafel Singing Society. 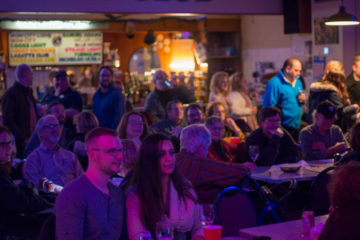 Local bands Essential Machine and The Beagle Brothers will perform in the club’s second-floor performance space, located on S. Mathilda Street. The entry fee is $7. Soltesz is the co-founder of Deutschtown Music Festival and Brea co-organizes similar gatherings such as Weather Permitting in Shadyside. She also manages the Pittsburgh Food Truck Park in Millvale. The pair joined forces last January and held six events at clubs around Pittsburgh, giving people a taste of sides of the city they’d never seen. The events also help the members-only nightspots that host the events, by allowing outsiders to enter for a night and perhaps decide to join. 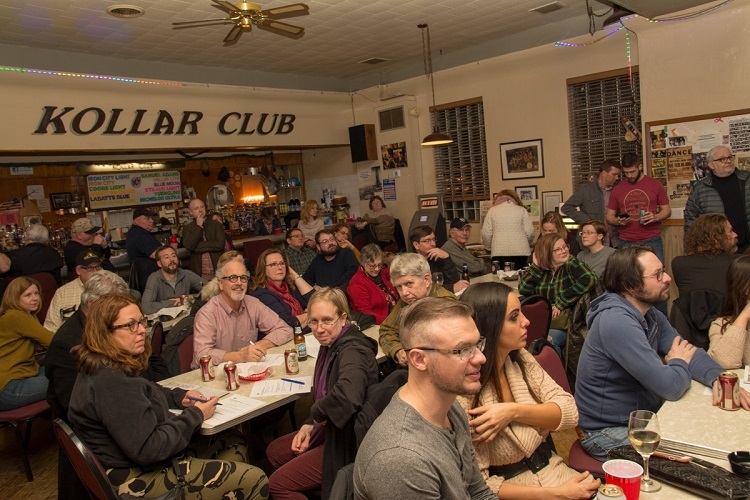 Every club that’s participated so far, including the Allegheny Elks Club, Teutonia Männerchor and the Ancient Order of Hibernians, gained new members from their respective parties. 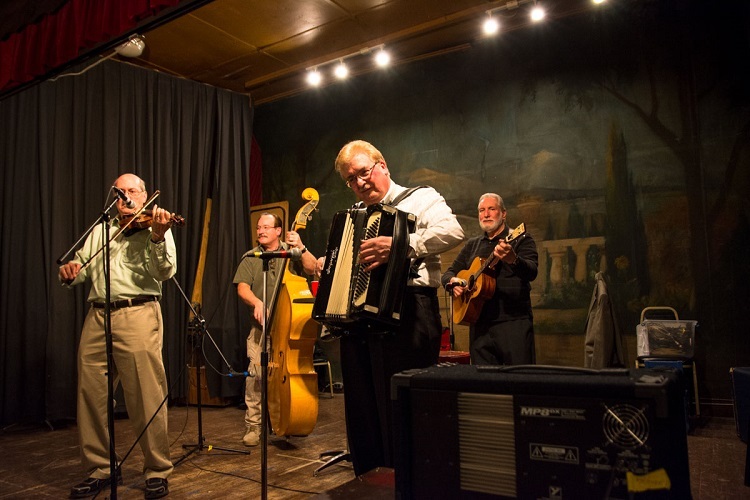 Live music is a big part of Roaming Social Club events. Photo courtesy of Roaming Social Club. A VIP membership to Roaming Social Club, which includes access to 12 spots, plus a membership card punched at each location and a complimentary drink during each shindig, costs $120. There’s also a six-stop membership for $60. Commitment-phobic folks can pay $15 at the door at each event. Clubs from around the region have reached out to RSC in hopes of opening their doors to the group, and perhaps gain new members along the way. RSC has only this criteria in choosing their destinations: There must be some historical aspect to the club and it must be interesting in some way. Smoky dive bars with no backstory need not apply. After this weekend, Soltesz hopes to hold a party in December and once a month through 2019. Want a ticket to Pittsburgh’s semi-secret night spots? Join the fun at Roaming Social Club.